Acts as an antiseptic for the scalp. Known to remove dandruff and lice. Help scalp irritation, dry skin and makes hair healthy and shiny. Known for its balancing, soothing, regenerative and antibacterial properties. Good treatment for dandruff and itchy scalps. Can help control hair breakage and improve hair growth. Can help increase the thickness of the hair shaft to grow thicker hair. 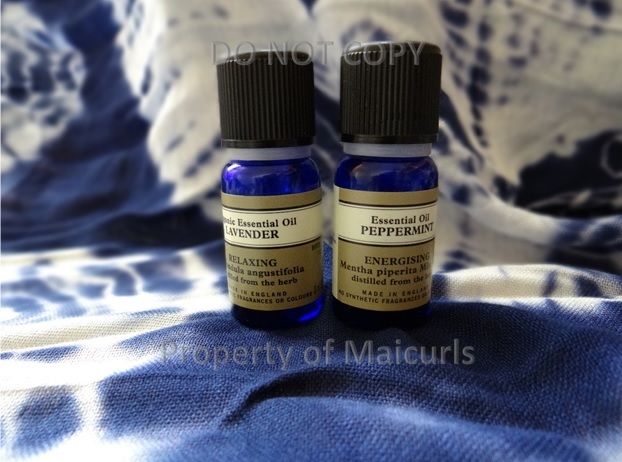 Can have a balancing effect on scalp oil production. Said to help with split ends. Apart from the properties mentioned above I use the Hair Mist as a “nice smelling curl refresher” in the morning when I want to revitalize my curls instead of using plain water. Just shake up the spray bottle before you use it so that you distribute the Oil a little. There you go Maicurlies! I would love to know what essential oils you use! 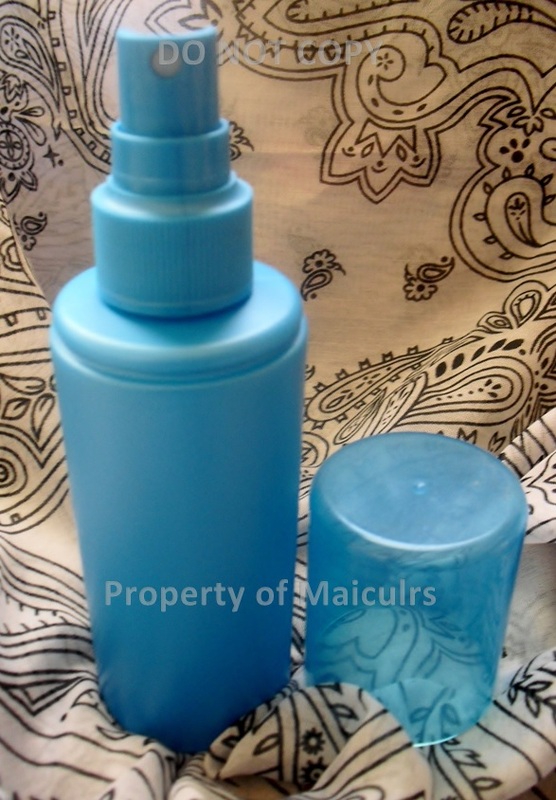 This entry was posted in Hair Spritz, moisturizing hair, Water and Oil Hair Mist and tagged hair mist, hair spritz, Refreshing curls with hair mist, water and oil spritz on November 5, 2013 by Maicurls.